One of the most noticeable changes to this years Furberg splitboard is easy to spot, the Isosport Polyamide topsheet. 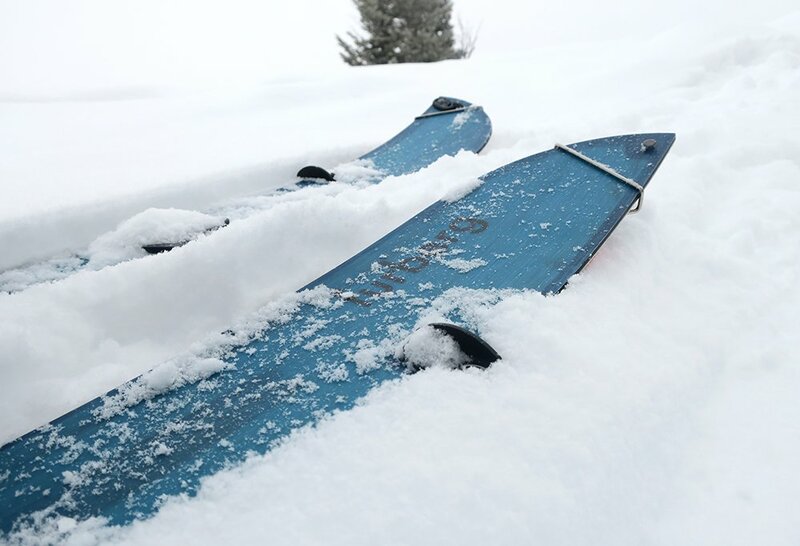 The topsheet has a nice rich blue color that really jumps out, especially when compared to the last Freeride Splitboard from Furberg with a plain off-white olive colorway. This topsheet is meant to be one of the most durable on the market and scratch resistant. 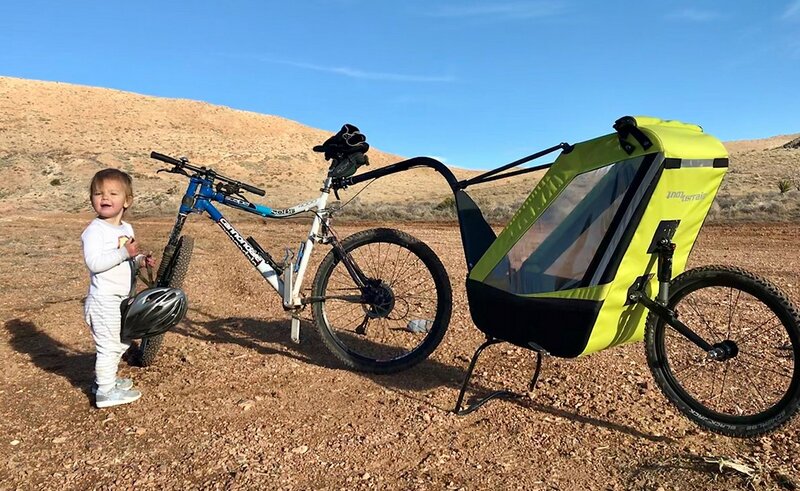 For 2019 the name has changed a small bit too; The Freeride Split. Although the name change was minor the changes to the board were not. However, after only a couple days of testing this splitboard I noticed big scratches on the top sheet from where the Spark R&D Bindings had slid on and off. Looks Aside, How’s the Splitboard Ride? 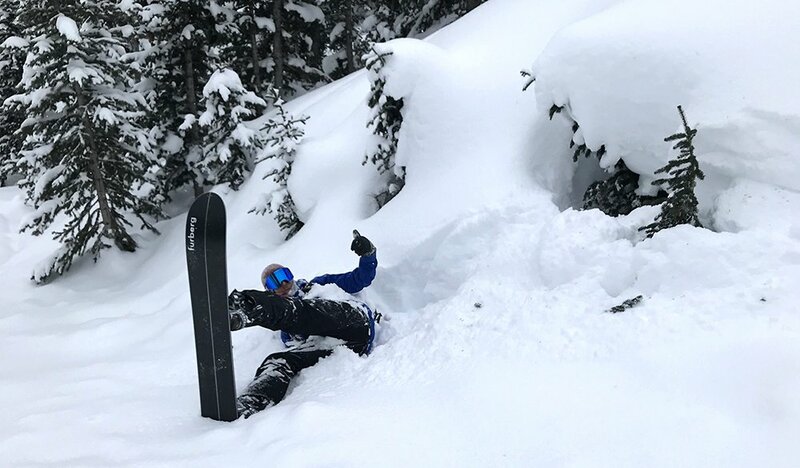 When it comes to riding on hard packed snow or wind buffed powder the Freeride Split excels due in part to a shorter turning radius than in years past. This was especially noticeable when temperatures warmed and the snow firmed up as the Freeride split was easy to ride atop the snow’s surface. The difference from riding this version of The Freeride Split from the one I reviewed in 2016 is truly night and day. In soft light powder snow the Freeride Split seemed to cut almost too much into the snow if that makes sense. There was more than one occasion where I was able to overturn this board, toss in some camber and you may find that edge quicker than you had planned on. Who’s This Board Designed For? If you spent time touring in the PNW, Europe or above treeline in the high alpine this board should be on your radar. 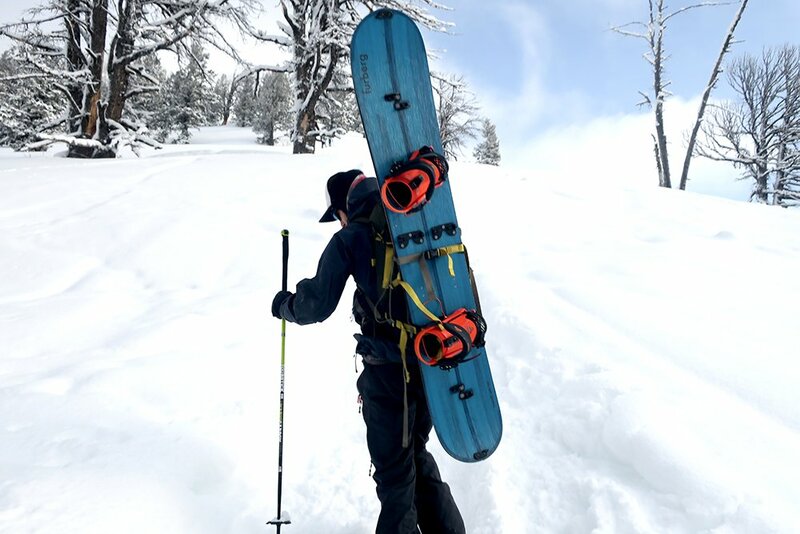 With sizes starting at 150cm the Freeride Split becomes a nice option for women as well wanting a big mountain splitboard without sacrificing build quality. 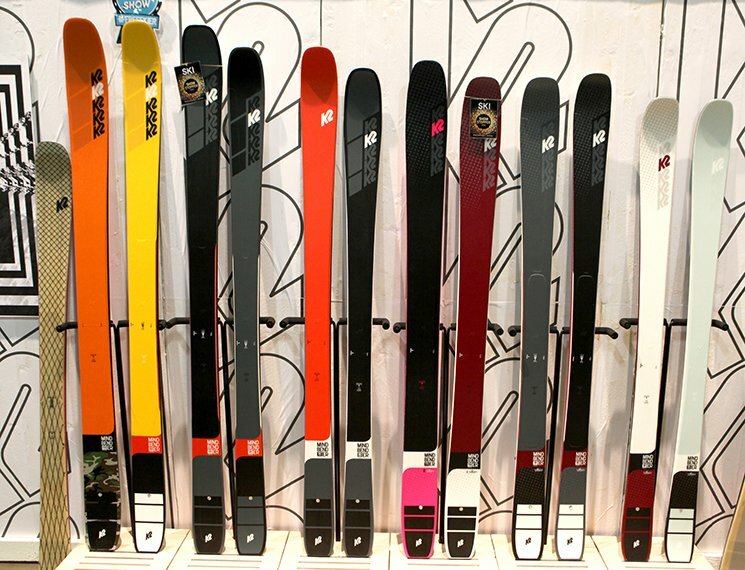 The board is also available in a 155, 160, 165 and 170 for the splitboard mountaineering crowd. 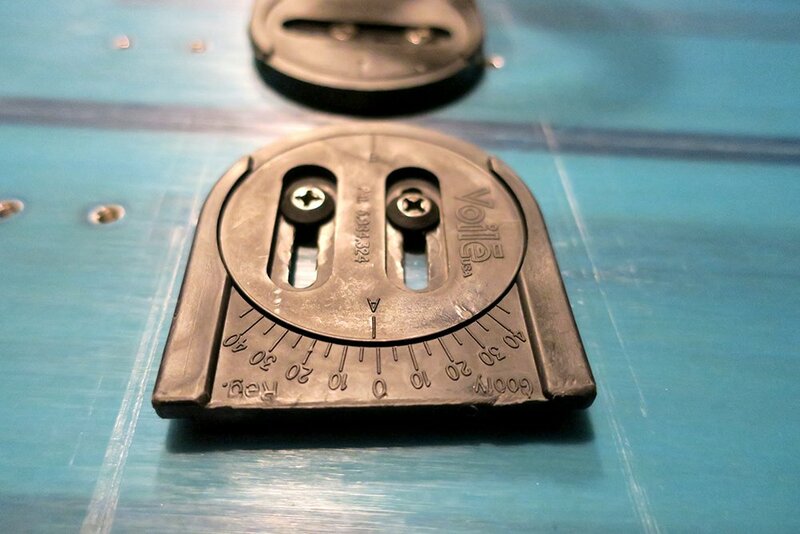 When it comes to touring the profile on the Furberg Freeride Split allowed for fast ascents. The slight camber underfoot offered nice hold on the skin track. 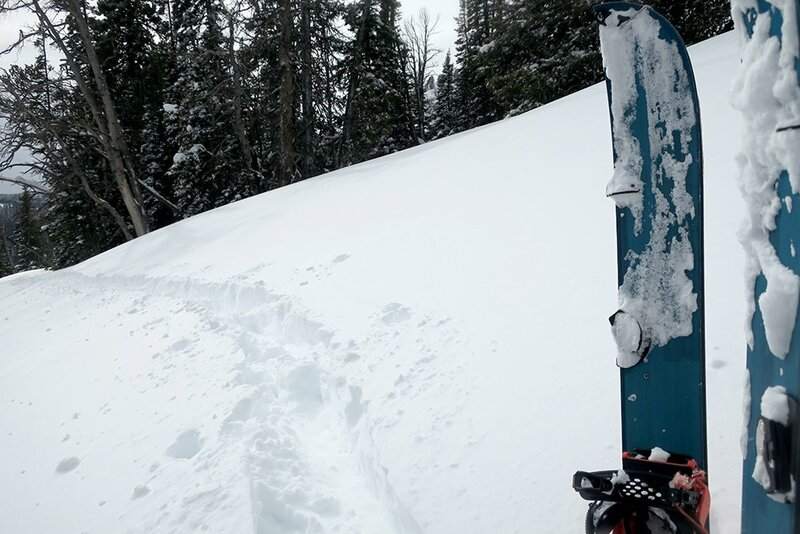 At times I noticed the skis were narrower than other splitboarders I was with, with that being said I didn’t mind breaking trail as the Freeride Split weights in around 7 lbs. As mentioned above this board would most likely be perfect for riding in Europe, anywhere with firm snow or even for hitting up the 14’ers in Colorado, come springtime. 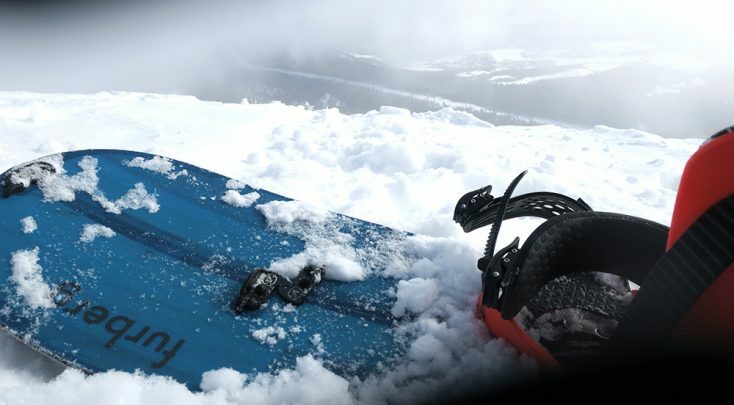 There is a splitboard out there that is perfectly designed for everyone style of riding or even more important designed for riding in certain conditions depending on where you plan to ride. 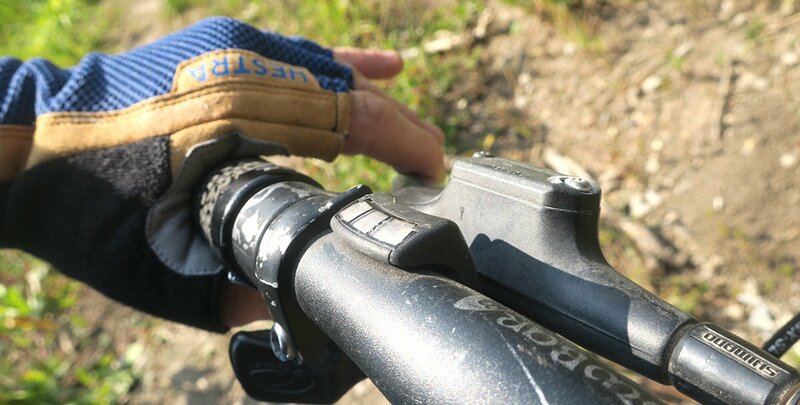 With Furberg’s The Freeride Split I felt most comfortable riding fast on hard packed terrain, which is the opposite of how I prefer to ride. However, you may be looking for such a board. Furberg boards and splitboards are truly unique, give them a try and let us know what you think in the comments below.